Craig joined United from Ballinamallard United in the summer of 2009. 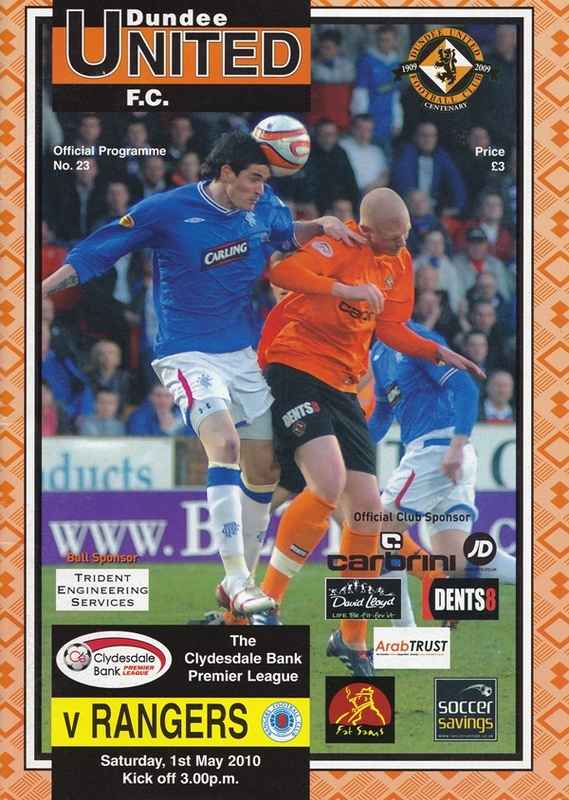 He spent a year in the youth team and was a first team fringe player but made just one appearance before he left to start a university course and joined Airdrie United in January 2011. Craig was born on this date in Enniskillen, Northern Ireland.